Are you a Windows user waiting for Microsoft Office 2016 ? Don’t Worry, The release date of MS Office 2016 is not too far away. 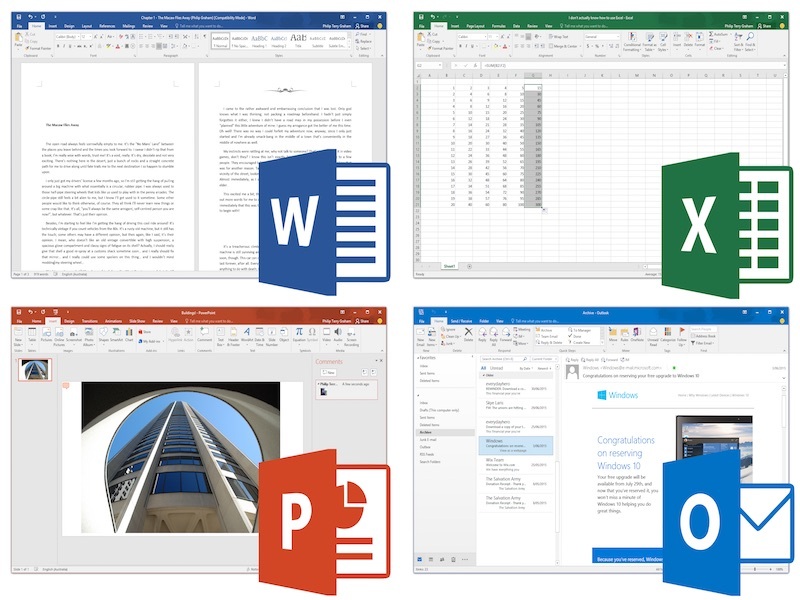 Earlier Microsoft launched Microsoft Office 2016 for Mac for Office 365 subscribers in July. According to WinFuture.de, Microsoft is planning to release the Microsoft Office 2016 for Windows users on September 22. Check out the more details regarding MS Office 2016 features and price in below article. The Microsoft Office 2016 comes with new features and improvements. Microsoft Office 2016 Theme : Dark Theme. “Tell Me” Feature for desktop users to quick access through a text search box. Microsoft Office 2016 automatically detects and fixes the orientation of images. Real-time collaboration in Office 2016. Microsoft Office 2016 price is similar to the price of MS Office 2013. 140 Euros for Home & Student. 240 Euros for Home & Business. Always checking the preview is a better way before purchasing a product. Microsoft already released a preview of Microsoft Office 2016. You are not a Office 365 Subscriber. Here we are providing a trial version download link of Microsoft Office 2016 Preview.